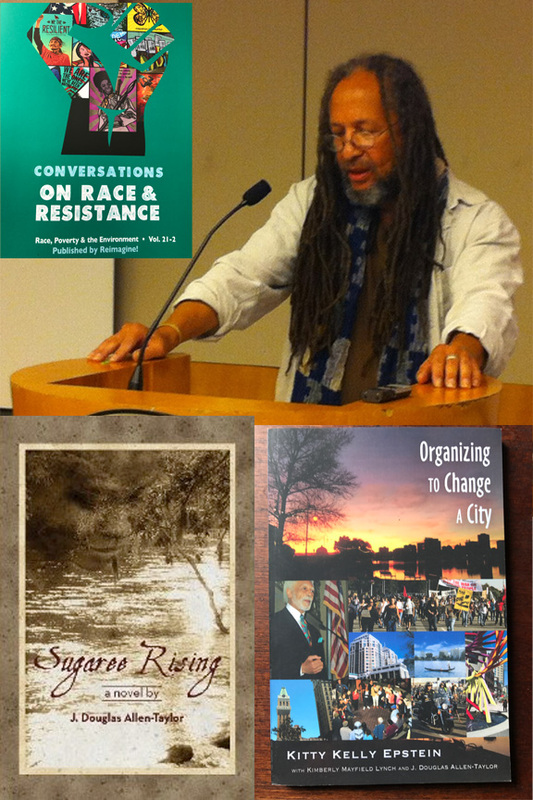 When we were last all together, we were beginning a discussion about the repercussions coming out of the 2015 argument and physical confrontation between Oakland City Councilmember Desley Brooks and former Black Panther Party Chairperson Elaine Brown. It’s a complicated issue that can’t be summed up in 280 characters on Twitter, or in this case, even a single thousand-word column. So if you’re looking for quick answers, or answers without the benefit of context, you’ll have to look elsewhere. This ain’t that kind of party. A collection of members of the Oakland City Council weren’t content to wait that long, however, for Ms. Brooks to be punished for what these Councilmembers perceived as her political and personal transgressions. Neither did these Councilmembers care to leave that punishment in the hands of District 6 voters. So last month, resolution was introduced for City Council consideration with the somewhat bland title of “Adopt A Resolution Amending Council Rules Of Procedure ... To Authorize The Council President To Change Committee Membership And Committee Chair Assignments” that many observers felt was aimed directly at taking a considerable block of power away from Ms. Brooks. Brief background note: Ms. Brooks currently serves as chair of Oakland City Council’s powerful Public Safety Committee, with a two-year term that ends following the November Council elections. Until now, City Council rules contained no provision for removing a committee chair in the middle of that term. The proposed new rule reversed that position, allowing the City Council president—currently Councilmember Larry Reid—to remove both committee chairs and committee members at his will, without cause or explanation. Ms. Campbell Washington, it should be noted, was one of the three Oakland City Councilmembers who co-sponsored the proposed Council rules change resolution (Council President Larry Reid and Councilmember Lynette Gibson McElhaney were the two others). Had Ms. Brooks been actually been found “guilty” of a serious crime—such as assault and battery, for example—in her confrontation with Ms. Brown, removal from her post as Public Safety Committee chair would have been an appropriate measure for the Oakland City Council to take. 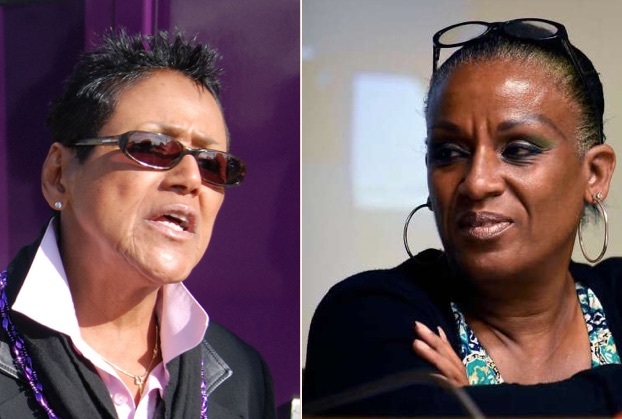 But contrary to what Ms. Campbell Washington asserted in the East Bay Times “Should Desley Brooks” article, Ms. Brooks has never been found “guilty” of any actions in connection with her 2015 confrontation with Elaine Brown. She was found liable—or responsible, in lay terms—in a civil trial for Ms. Brown's injuries resulting from that confrontation, but that is a far different thing altogether, with absolutely no criminal implications. “Guilt” has no connection to a civil trial. The serious finding of “guilt” of a crime cannot be determined in a civil trial, but only in a criminal trial, and no criminal trial has ever taken place in the Brown v. Brooks confrontation. In fact, the Alameda County District Attorney specifically declined to bring criminal charges against Ms. Brooks in the Brown v. Brooks matter. That finding by the Alameda County District Attorney did not deter the sponsors of the “Change Committee Membership And Committee Chair Assignments” proposed rules change to the February 6th meeting of the Oakland City Council. At the February 6th Council meeting itself, however, members of the Council who supported the rule change insisted that it had nothing to do with Ms. Brooks or her position on the Council Public Safety Committee, and that the changes had been proposed by Ms. McElhaney several years before the Brooks/Brown controversy. Despite overwhelming public opposition to the resolution and support for Ms. Brooks at the February 6th meeting, Council passed a slightly-amended rules change 5-3. While at the time of the writing of this column, City Council President Larry Reid has not yet exercised his newly-allocated power to recommend removal of Ms. Brooks from her position as Public Safety Committee chair nor—for that matter—even publicly indicated that he ever actually intends to do so, the threat to Ms. Brooks’ status on the committee remains. I’m not at all certain how Elaine Brown is feeling about all of these recent developments growing out of her confrontation with Ms. Brooks. She has has a more than $4 million civil jury award in hand, pending possible appeal by either the City of Oakland or Ms. Brooks or both. The West Oakland affordable housing project that was the source of the confrontation between the two women appears to be moving forward, with generous financial assistance coming from both the City of Oakland and Alameda County. But if Ms. Brown is feeling generally good about the sum total of these developments, caution should be advised. Whereas Ms. Brooks is the one who has been taking much of the blame in the media for the confrontation and its aftermath, particularly following the civil jury verdict against her, that tide may be turning. Not only is there a good chance that Ms. Brown herself may see future bad consequences growing out of the Brown v. Brooks confrontation, but that is almost certainly in the works for Oakland’s African-American population in general as well. But that, my friends, will have to be the subject of the third installment of this discussion, since we have once more run out of time and space.